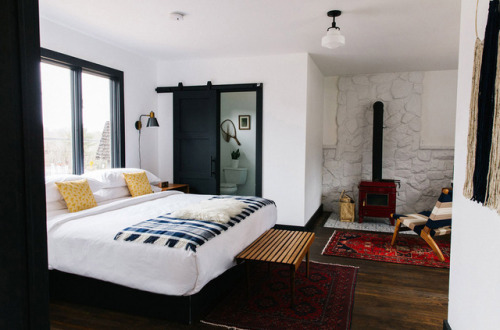 A ‘20s bunk house turned boutique hotel in upstate New York, Eastwind promises a back-to-childhood escape with a luxe Scandinavian flair. 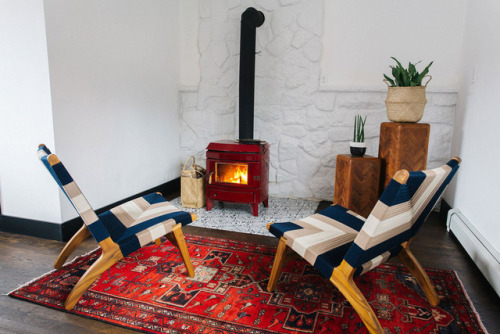 Nestled deep in the Catskills Mountains, the property is deliciously design-forward, with tasteful rustic touches and mid-century modern influences enveloped in serene Nordic aesthetics. 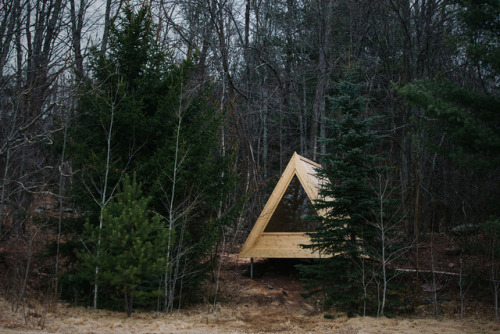 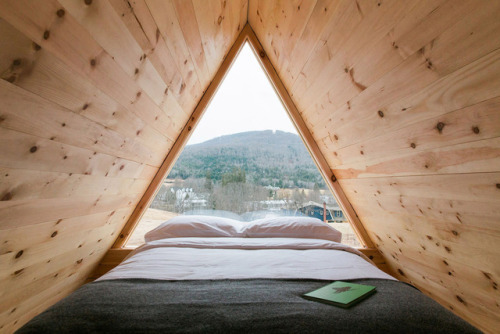 Its room styles include both sleek A-frame glamping cabins tucked into the forest as well as smart, beautiful suites designed with writers in mind, and experiences range from skiing and hiking in the nearby mountains to curling up by the fire or relaxing in the oversized barrel hot tub.